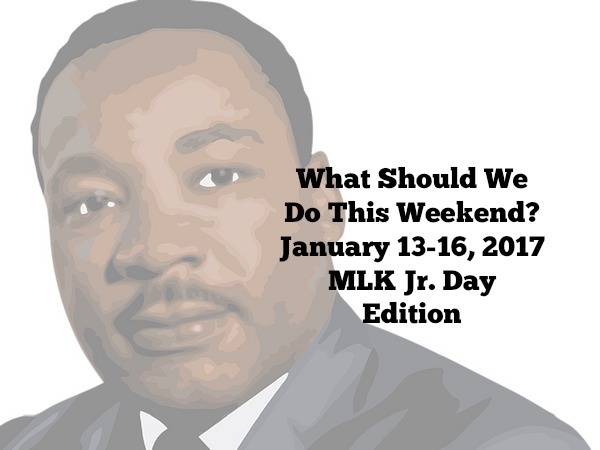 There are some places I go with my kids that I shrug off writing about because I think, “everybody knows about that!” But based on some positive feedback I’ve received since starting this blog, I’m beginning to think that might not necessarily be true. 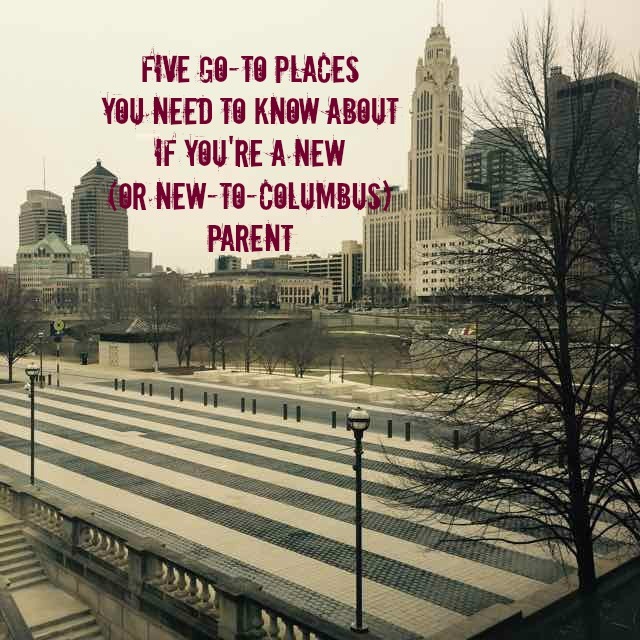 When my first son was born, I had only lived in Columbus for 3 years. 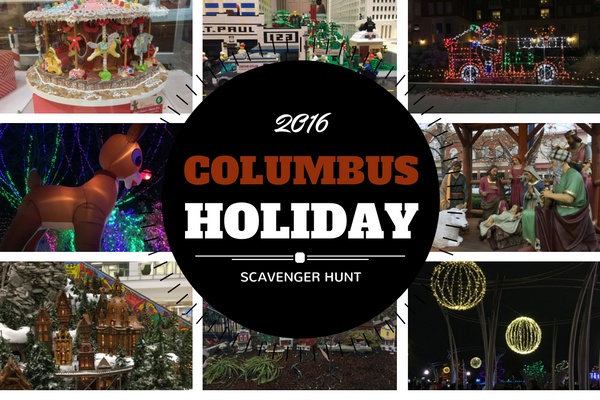 I’d spent a lot of time exploring Columbus as a person without kids, but I had never really needed to find out what there was to do with kids . . . until I had one in my possession! Once I became a mom, it was a whole new world. Places I used to go seemed too ambitious when toting around a diaper bag and pushing a stroller, and some were certainly not kid friendly (why is everything around me suddenly breakable??)! I relied on other mom friends to give me the low down on what to do with this little bundle of joy that was holding me hostage in my house!  So this post is for you if you are a first time parent or new to Columbus! Let me be that other mother who gives you the skinny on where we’re all taking our kids when we (I mean they) need to get out of the house! 2. COSI. Everyone knows about COSI, right? I remembered visiting COSI as a child. I had vivid memories of rat basketball and that static electricity ball, but as an adult, I had no idea they had an extensive little kidspace for the Kindergarten and under crowd! 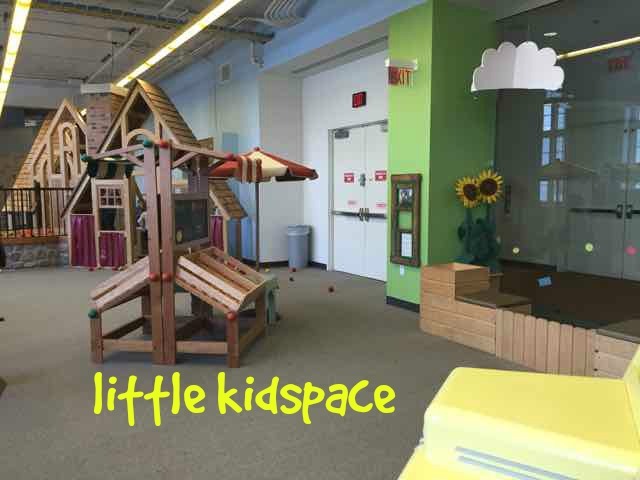 It would take all my fingers and toes and then some to count the number of times I have gone to COSI and ONLY gone to little kidspace. 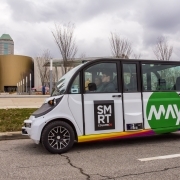 As a Columbus parent this is another must have membership, even if you only have a toddler. 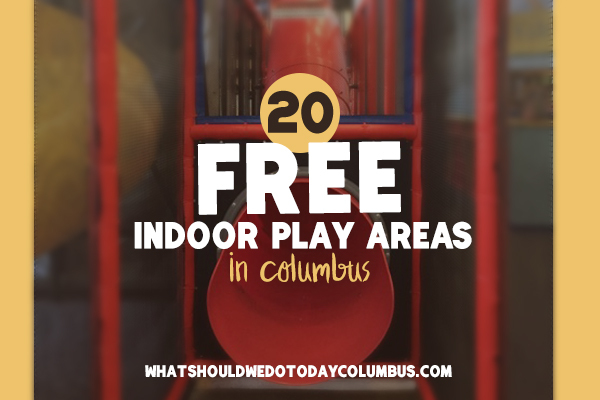 For an average of about $10/month, cheaper than one adult visit to COSI, you can have access to one of the best indoor play places in Columbus. Not only are there plenty of areas for free play, there are water tables, an art studio for painting and other crafty things, baby-specific areas for soft play and a private nursing room! 3. Libraries. When you become a parent, you probably envision taking your child to the library, picking out books, and going to story time. 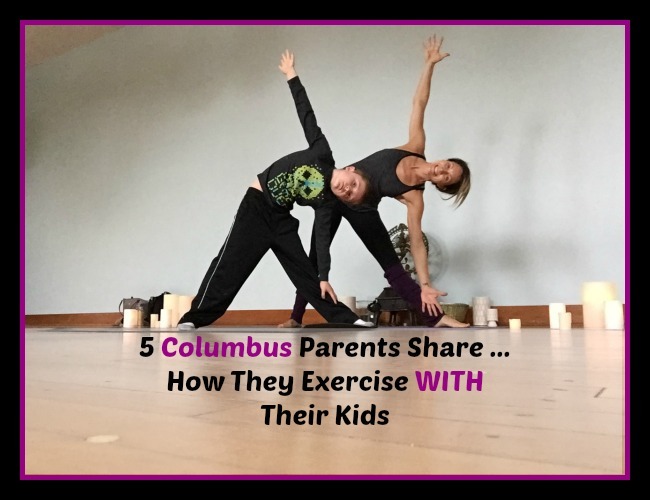 In Columbus, it’s one of our greatest resources as parents, in my opinion. All libraries have story time for all ages, but you might not know that most libraries have some kind of baby lap time. I took my first son to Baby Games at Grandview Library when he was 5 weeks old. Okay, so he slept through the whole thing, but I got to sit next to another mommy friend of mine and socialize with another adult! These baby times are usually grouped by age 0-18 months and 18-36 months. 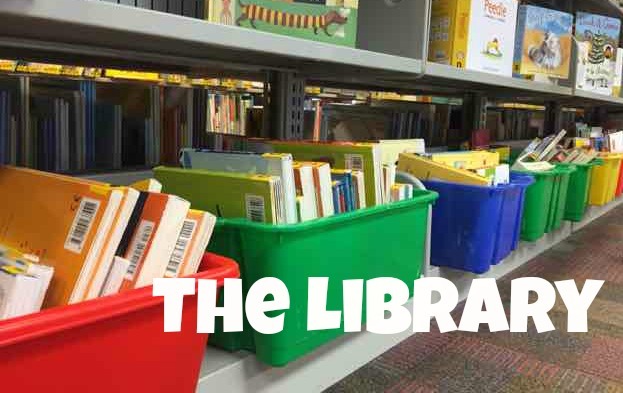 It’s a great way to start your introduction to the kid’s area of your local library! 4. Barnes and Noble. 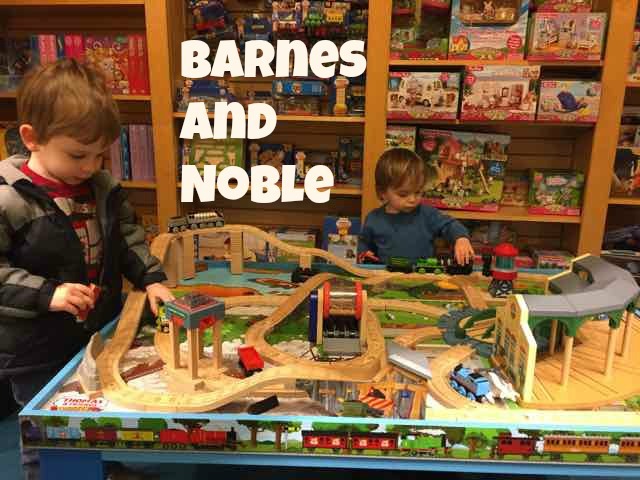 Before you had kids, you may have had very little reason to spend much time in the kid’s area at Barnes and Noble. We live about a mile from a Barnes and Noble and loved going there as kid-less adults. Of course, once you take kids with you, gone are the days of sitting down reading a magazine and sipping coffee. So adjust your expectations accordingly! But the kids areas have a train table, books to read (duh!) and a stage area where story times are held – usually on Saturday mornings. It starts out like this: you take your toddler to the kids area, hoping they will just stay there and play with the train while you sip your coffee and read People Magazine. But they run, because they are 14 months old and have the attention span of a fly. They take down every baby book off the shelf, all the stuffed animals and every Thomas train. They get older, and you just start to be able to sit in one place for about 5 minutes looking at your book, aaaannndddd then you have another baby. Sleeping baby will sit with you at B&N for a few months and then they’re on the run again . . . and by the time baby #2 feels like staying at the train table to play, child #1 just wants to look at the LEGOS – which are in a different section, of course. Oh wait, I’m supposed to be helping you here . . . Seriously though, it’s free and there is the possibility that you will be able to drink coffee. 5. Polaris Fashion Place. Malls are great for pushing sleeping babies around in strollers. Also for exercising with your baby in a stroller. All area malls have play areas for children. 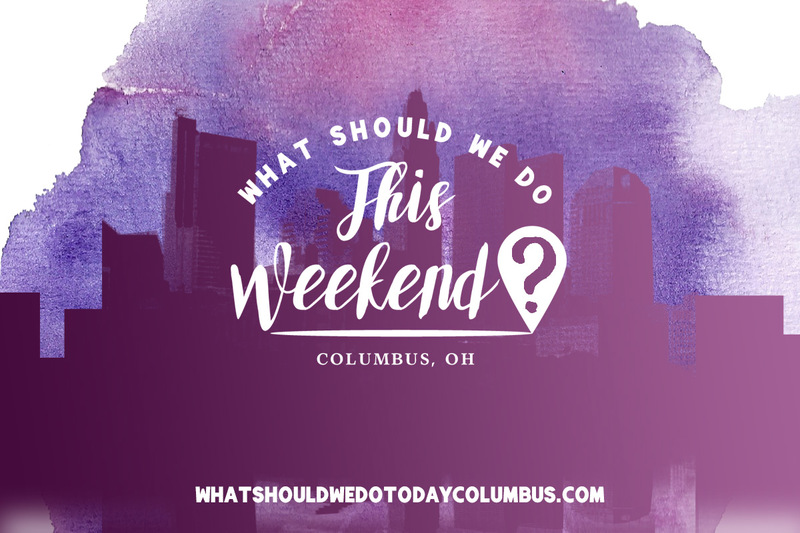 I’m specifically going to talk about Polaris because it has a few more options you might not know about as a new parent or a parent new to Columbus. 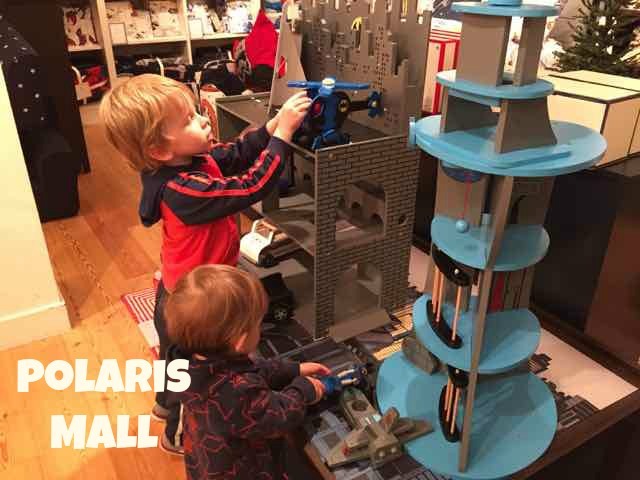 Polaris has a great, shoe-free play area for kids. 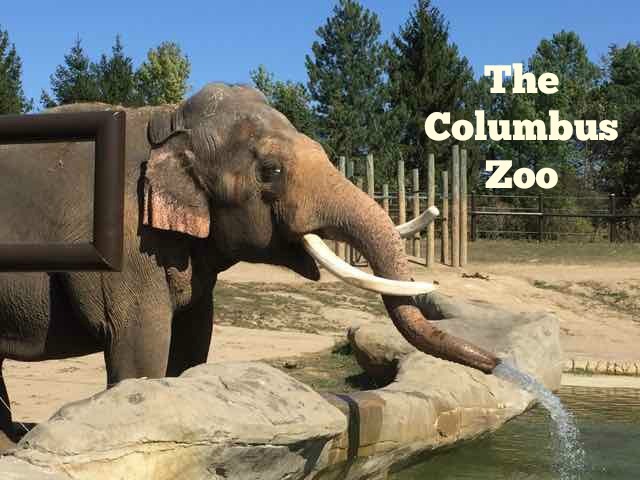 It’s sponsored by the Columbus Zoo and the kids can crawl around on life-sized rubber animals or in a treehouse. I’m going to be honest here – my oldest never wants to go in there. He has a thing about having to take his shoes off (??) and he’s a bit reserved so I think the fact that it’s usually pretty busy is overwhelming for him. So here’s where we spend our time: Pottery Barn Kids. PBK has toys out for kids to play with. My oldest son LOVES to go here. There’s a girl’s side usually with a kitchen and/or doll house and a boy’s side with the Bat Cave and vehicles. My kids love to play on both sides. 🙂 There is also a train table in the kid’s clothing section at the department store, Von Maur (which also has a great nursing mother’s room, by the way). When I had a 3 year old and a baby and I really wanted to get out of the house, I came here a lot because I knew I would have a place to nurse and my older son would be entertained. Near the train table at Von Maur, there are also puzzles on the wall and a TV that is usually playing Sesame Street. The third place for kids to play at Polaris is in the food court by Chic Fil A. This area is relatively fenced in and there are a lot of ride-on vehicles that kids can play in – putting money in them is optional. My reserved child doesn’t like it when they actually move, so I figure that I’ve saved myself an above average number of quarters in this area. So these are the “regular” places we have gone quite often since becoming parents. Don’t keep them to yourselves – use the share buttons below to share the love with your new-parent friends who are just barely keeping their heads above water about now . . . they’ll thank you later, after they’ve started getting at least 4 consecutive hours of sleep . . .